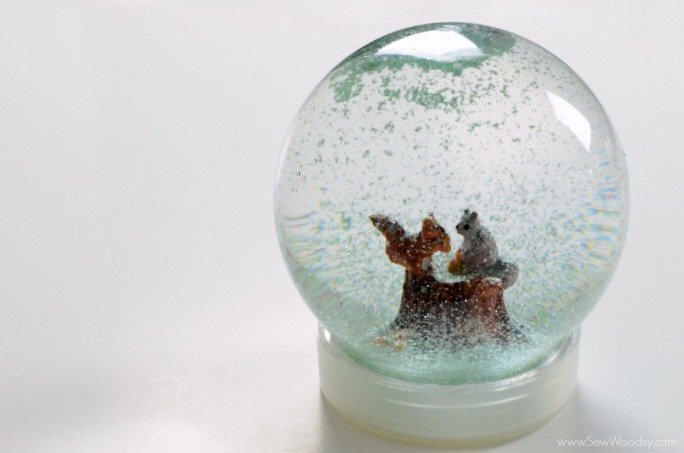 This year I am a loving snow globes. 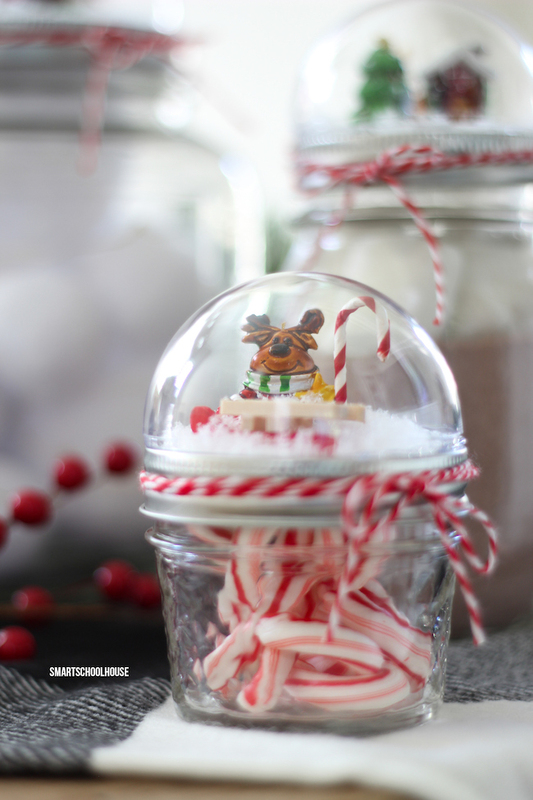 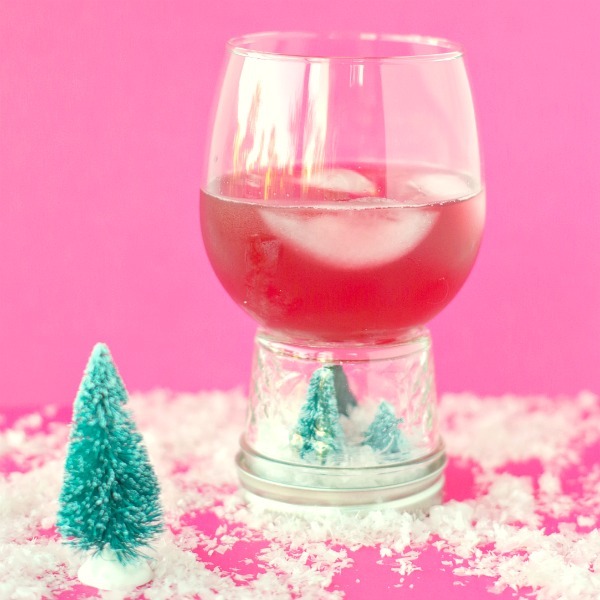 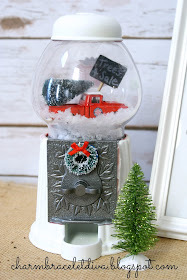 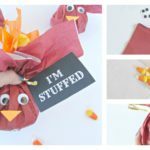 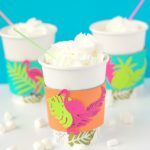 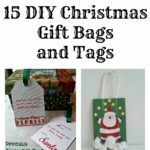 I found some fabulous diy snow globe ideas from foods, decorations, and classic snow globe diys. 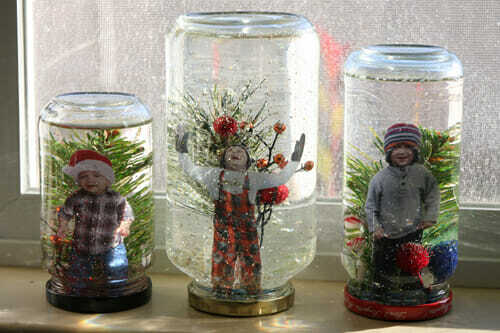 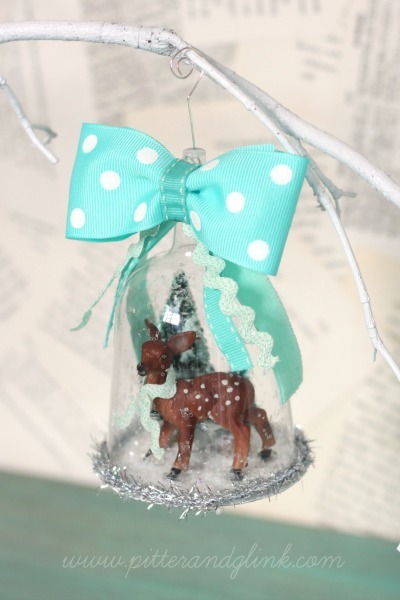 Snow globes are really fun to make for Christmas decorations or to collect year round. 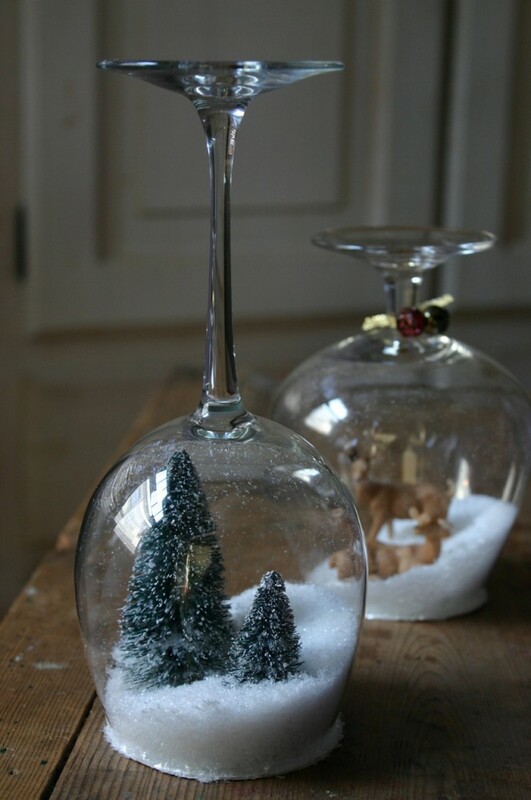 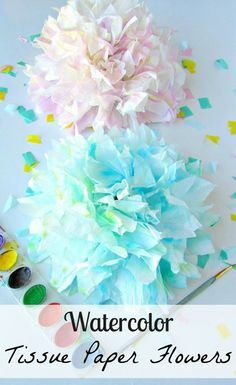 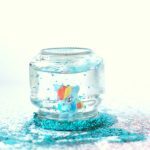 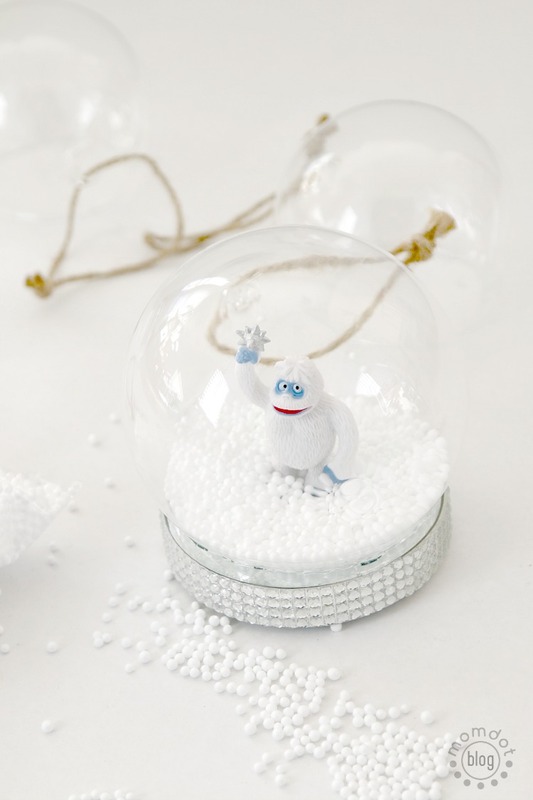 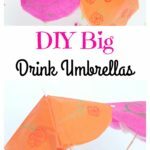 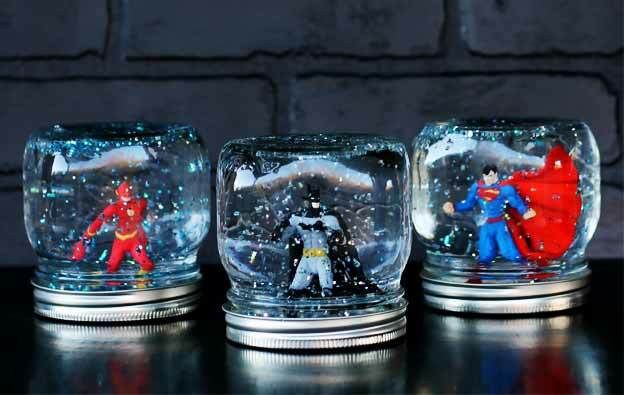 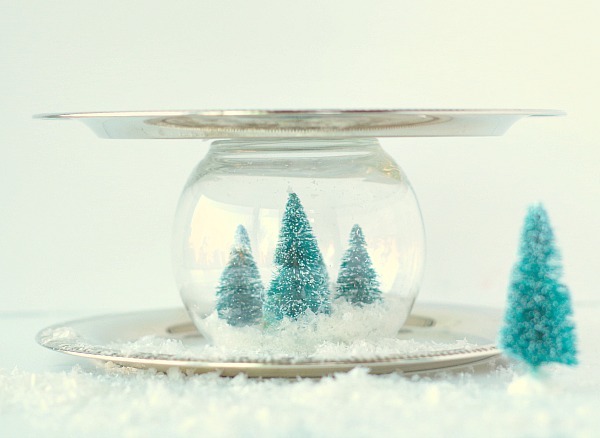 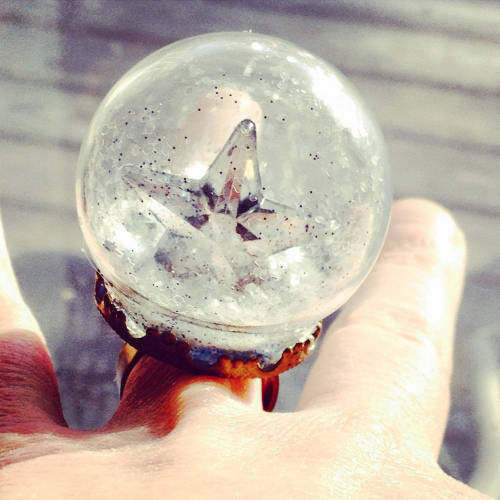 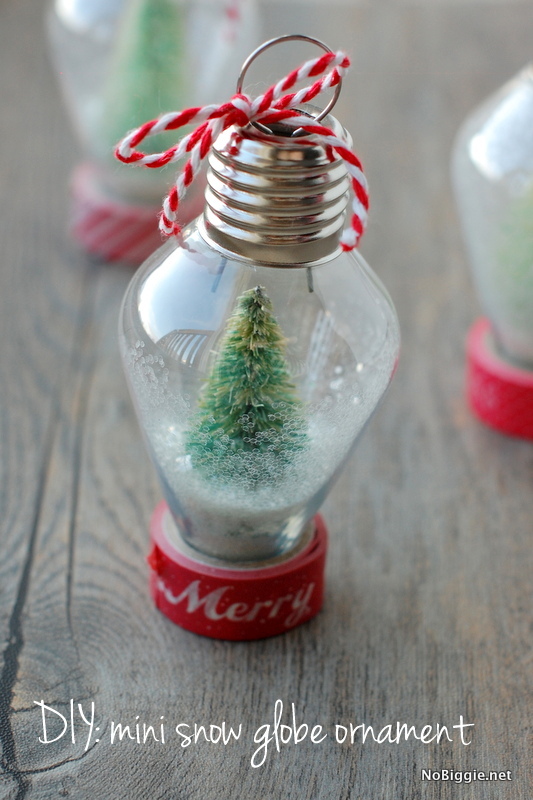 There are so many diy snow globe ideas I want to try. 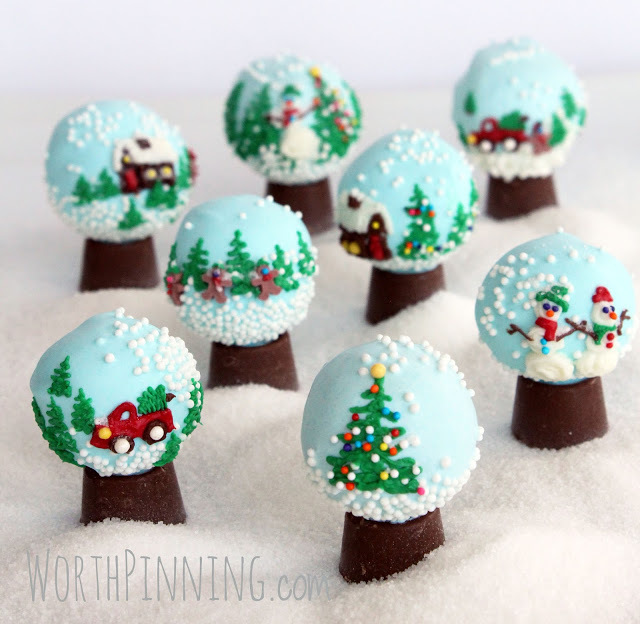 I think next on my list will be a dessert. 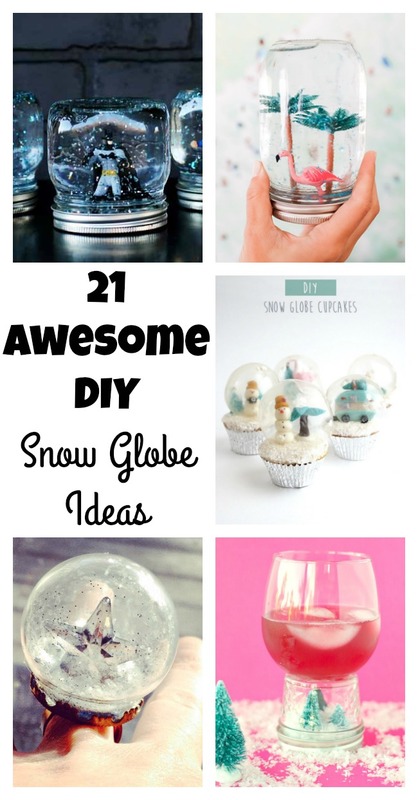 I included a couple of my own ideas as well. 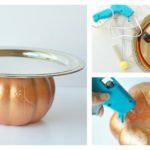 Just click on the site name to get the full tutorials and how tos!